In the working world time costs money, every second that ticks away is important, respect that. 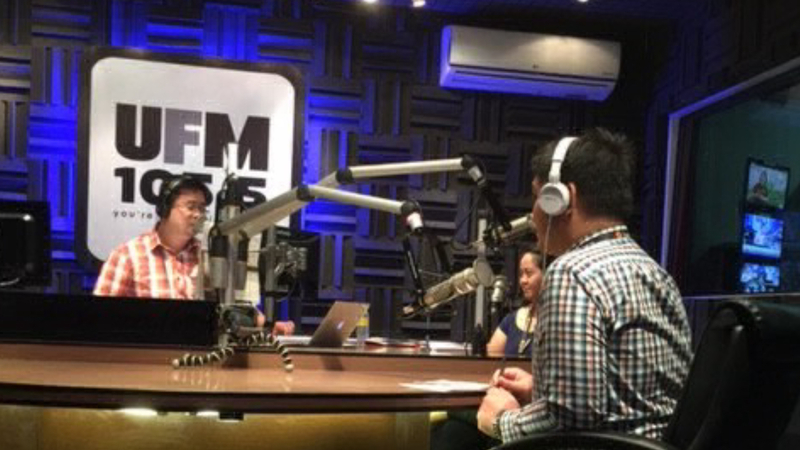 Never let the interviewer wait because the longer he waits, the greater the loss and that’s not something you want to cause. Make most of the time you have in preparing for the interview, make sure you have everything you need; resume, ID’s and certificates. 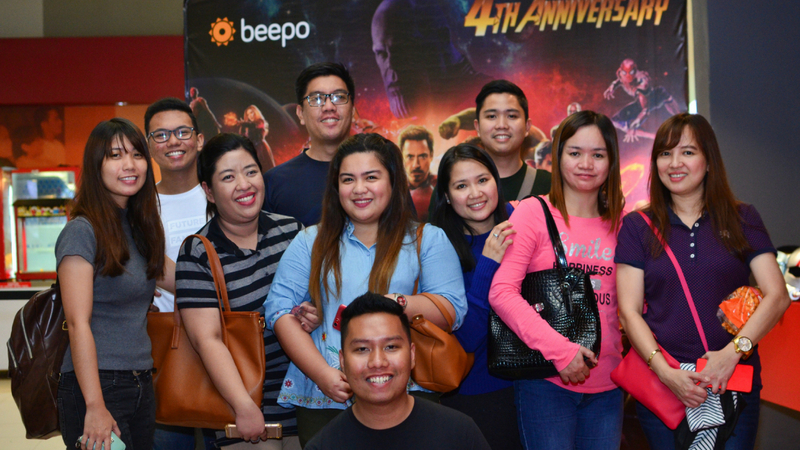 10 June 10, 2015, Clark, Philippines — Beepo’s celebration of its first year; moving into the new headquarters in Philexcel; and, the launch of the new Beepo brand were among the highlights of the interview with Client Experience Manager Hart Dizon and Marketing and Communications Officer Chonaisa Simbulan. #BeepoRecruitment. 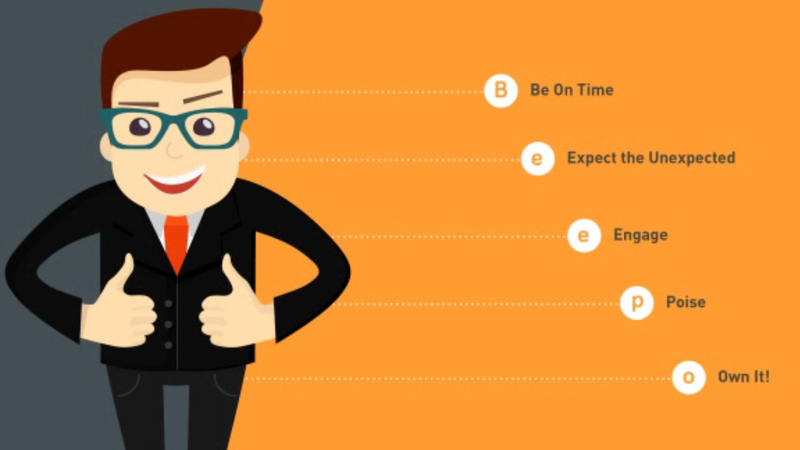 Important advice to keep in mind before, during, and after the job fair. 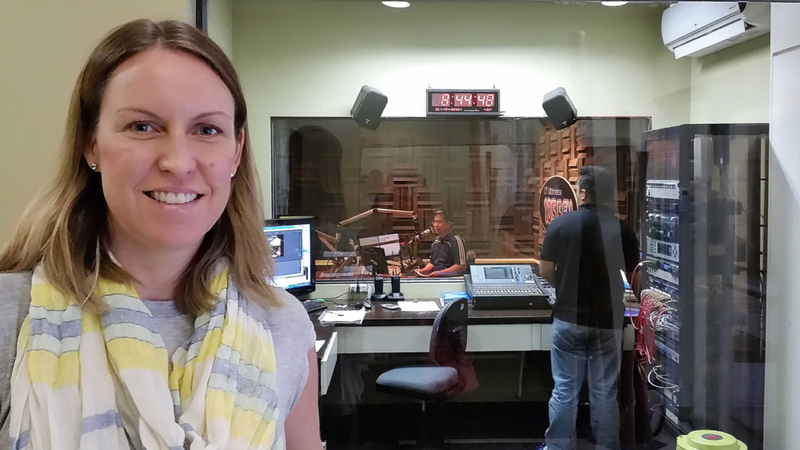 CLARK, PHILIPPINES – Beepo CEO Aimee Englemann waits to be interviewed on outsourcing to Australian companies as well as Beepo operations in Clark, Philippines. 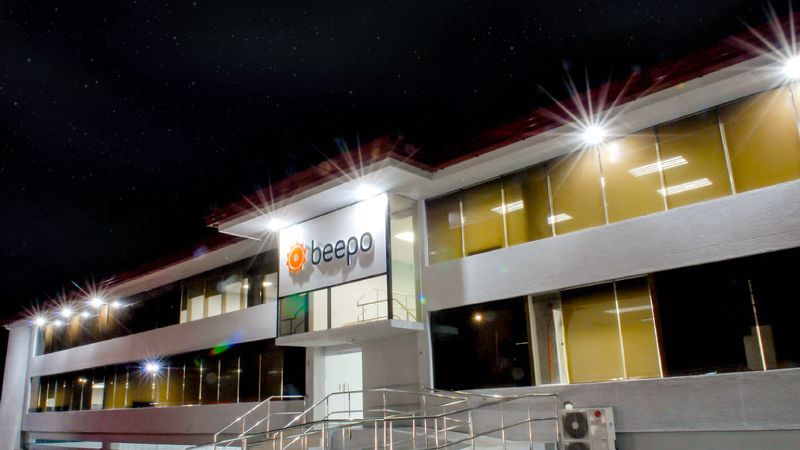 12 September 2014, Clark, Pampanga, Philippines — BEEPO, Inc. is offering over 250 job positions this year including roles in Accounting and Bookkeeping, Programming, Graphic Design, Content Writing, Social Media, Administrative posts as well as openings for Call Agents and others.